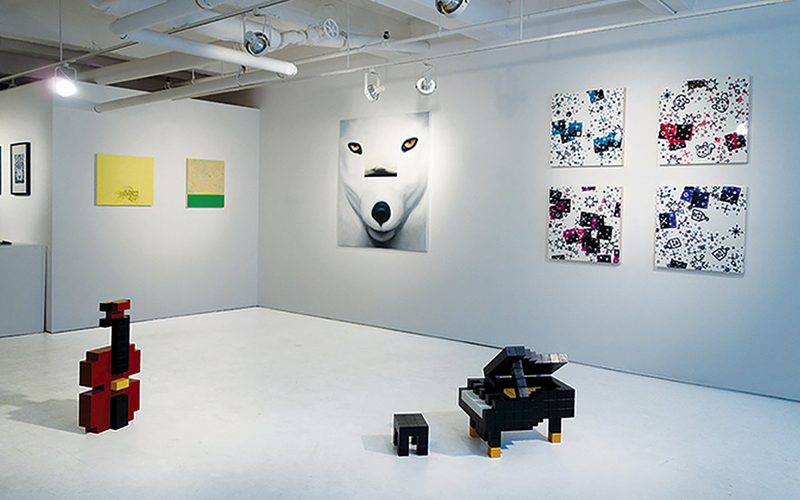 July 24 – August 9, 2014 | Onishi Gallery in collaboration with Catinca Tabacaru gallery will present a new exhibition featuring works by Osamu Kobayashi, Shinji Murakami, and Gail Stoicheff. Through various media, each explore the seductive imagery of natural forms. The opening for Summer Garden also features a performance by Zander Padget, coinciding with the annual Chelsea Art Walk.